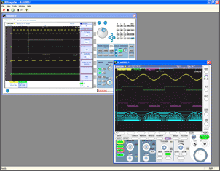 Simplify workflow with Yokogawa’s oscilloscope software applications. 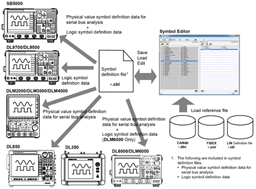 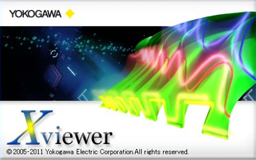 Yokogawa oscilloscope application software allows you to view, export, analyze, and manage your data, providing more detailed observation and accurate measurement of operations. 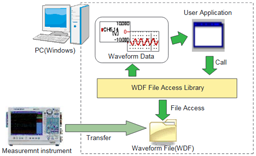 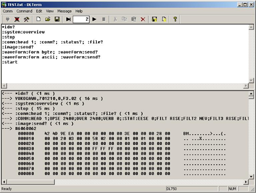 Our PC software applications for oscilloscopes are designed to work with our DL and SL series oscilloscopes and ScopeCorders, offering users the ability to perform data operations and control instruments remotely via USB, GPIB, VISA, and ethernet connections. 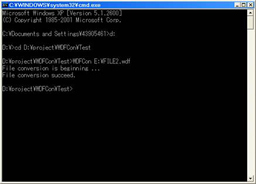 Xviewer 1.64 Cannot open .WDF file with PP Compression Solution: Please update to latest version of Xviewer, version 1.71 or later. 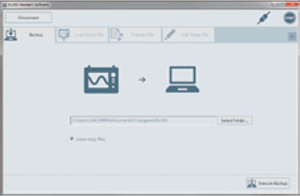 Xviewer 1.70 Parameter Issue When the history data is too large and when we want to save all parameter data, the calculation is mis-behaved or has longer than normal saving-time; saving may not terminate normally.